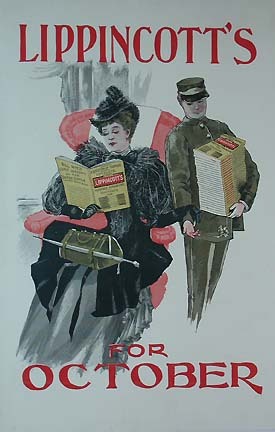 Original color lithographic poster, USA 1894. Condition: Very Fine (A-) a few minor tears limited to the margins, backed on linen. Sheet size: 19.25 H. X 12.5 W.